UDA evaluated a variety of hosting services in which to entrust the hosting of their online construction management platform, including Microsoft Azure and Google Cloud. Primary factors in the evaluation process included ease of scalability, data safety & recovery, and variety of additional services offered. 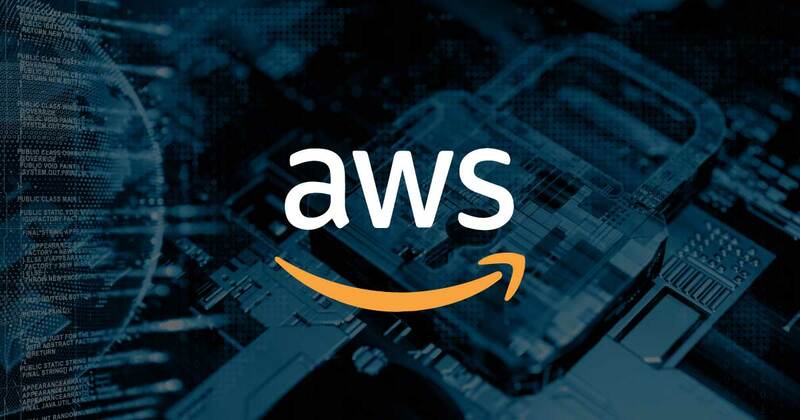 UDA found that Amazon’s global network of data servicing and reputation of operational excellence offered the ideal solution to best serve the growing client base of ConstructionOnline – and plans for future growth. With more than half a million construction professionals around the globe relying on ConstructionOnline daily to build better, smarter, and faster, UDA Technologies strives to provide the highest-quality construction management software in the industry – today and for years to come.